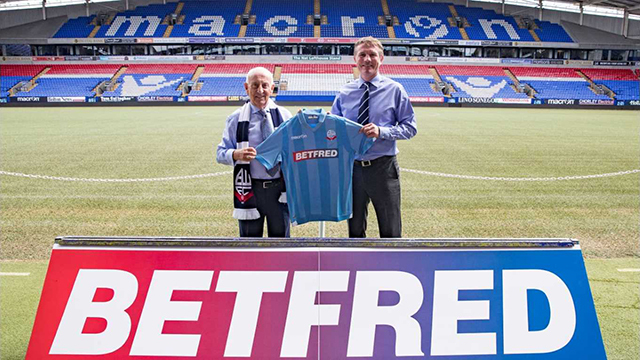 Betfred, the privately owned UK Bookmakers, have announced a new sponsorship deal with Bolton Wanderers Football Club. Betfred will also become the official Financial Trading Partner of the club, using the TradeFred online forex trading platform. Betfred will appear on the shirts of the first team for the next two seasons, starting with the Championship season that begins in August. The previous sponsors of Bolton Wanderers were online casino, Spin and Win. The new deal is thought to be worth significantly more, and Betfred will also enjoy prominent promotion throughout the clubs Macron Stadium. 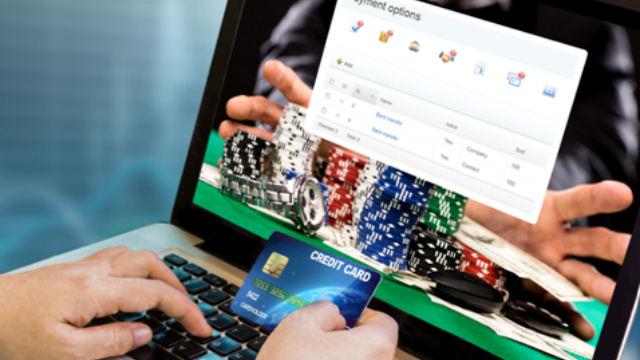 TradeFred is a partnership between Betfred and MagicPath Capital Ltd in which Betfred acts as the technology provider. 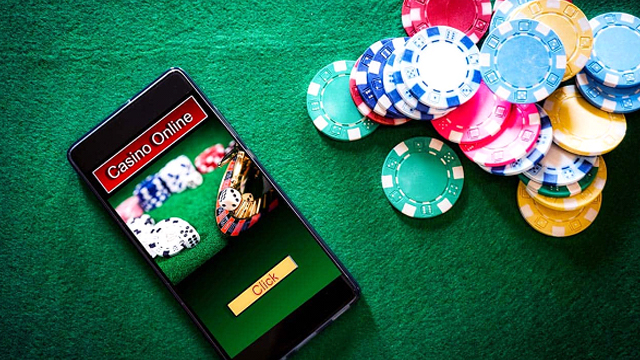 Fred Done, founder of the UK bookmakers, is said to be very excited by the launch of the TradeFred product and says customers can look forward to great trading opportunities. Betfred Casino are offering new customers to their casino a match bonus of 200% up to £100 with the first deposit made at the site. You can join Betfred today and enjoy the full range of Playtech casino games, including superb slots from the Marvel Comic series as well as massive Progressive Jackpots alongside Live Dealer table games. 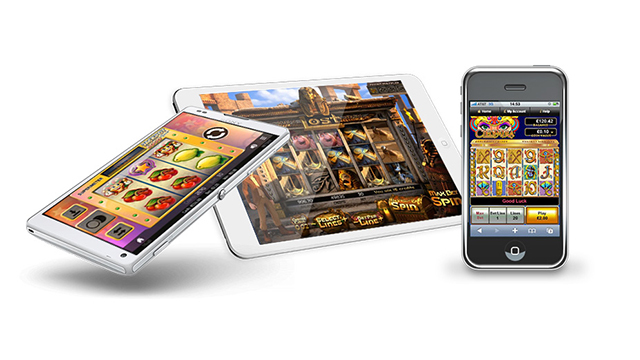 Also check out our new casinos in the UK listings for more great offers.